I designed this card kit for free and you can use the elements in any other projects. 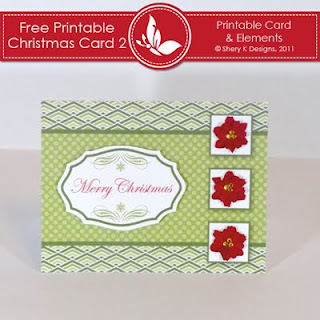 I used 2 digital papers from my pack Christmas 6 Mega Pack , and for the Poinsettias i used spellbinders dies. 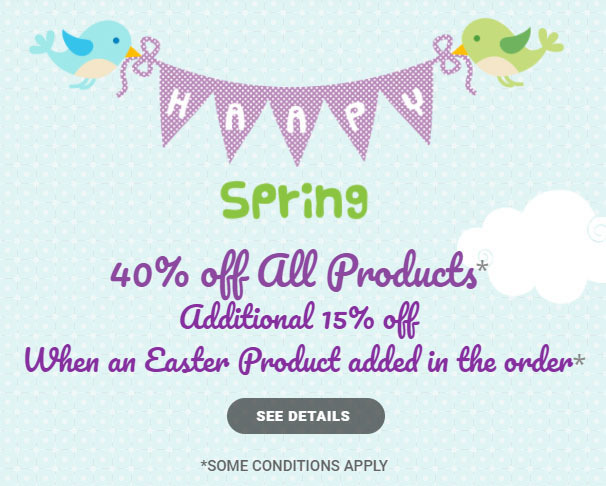 And Check the Challenge blog Here, You Could win a $25 Gift Certificate. Thank you for this lovely Christmas card kit! Thanks so much for sharing so many wonderful files. Thank you so much for sharing your lovely card. Once again - THANK YOU SO MUCH. A great file. Thank you. The card is lovely!